If you need to contact us for any reason, please write your message below and we will respond back to you shortly. We are always interested in collaborating with other bloggers or collaboration opportunities. If you are contacting us about a product review, recipe request, homeschooling question, or multilingual interview, etc., please state this in the subject box of your email. 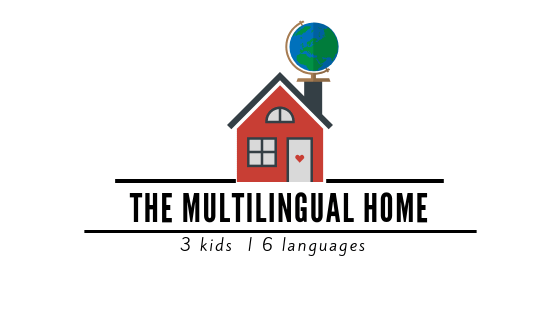 Thank you for your interest in the Multilingual Home.